When you were a teenager, which were your most favourite sports you did yourself? Do you have a picture? 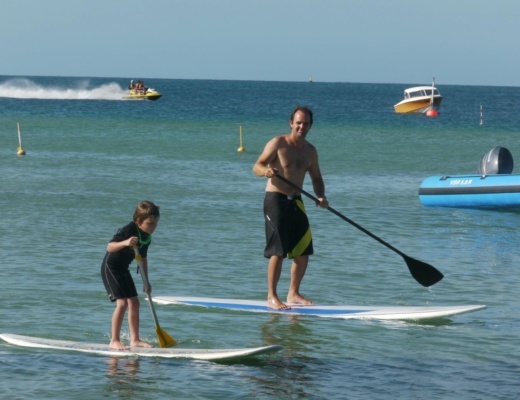 Since I was 5 years of age I was always enjoying the ocean and the water sports that come with the ocean. Australia’s coast is one of the most beautiful in the world and surfing was a great way to enjoy this beauty. 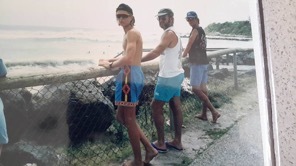 On the next picture you see my good friend, my father and I looking at the waves and deciding which location to position ourselves. Byron Bay Wategoes Beach Australia. 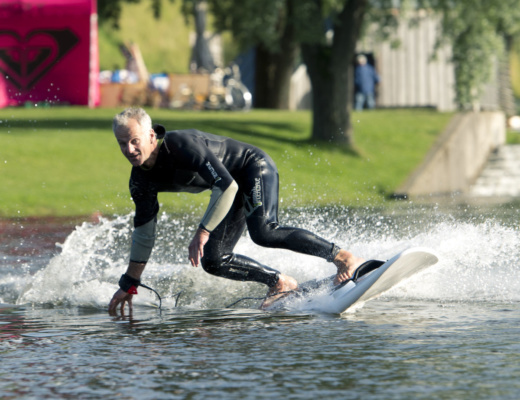 When did you have the idea of a motorised surfboard? Was electric your first choice? I first saw the electric boards online on Youtube, at first glance I was in love, and knew that these boards would be a huge hit throughout the world. The places in Asia and Europe and inlands lakes throughout the world that do not have the waves like Australia’s coast were going to be a huge bang, so I started to researched the Electric Jet Propelled Systems. 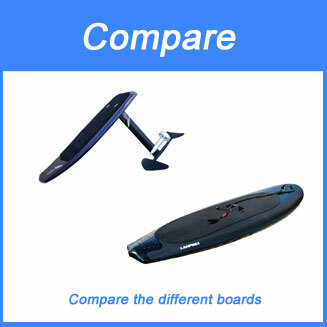 I did not look into the Petrol boards at the start, as I thought the electric boards were easier to manufacturer, but soon after starting the electric boards I knew the petrol boards were a product that would give our brand a huge lift, so I started the production and manufacturing of the petrol board as well. I also found out the electric boards look simple, but to make a stable product certainly was not easy. How did you first prototype look like? Do you have a picture? 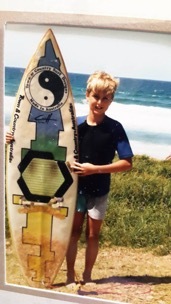 The first Electric prototype was a smaller version of our Mongrel board. It was cool and was light weight but we decided on changing the volume of the board. 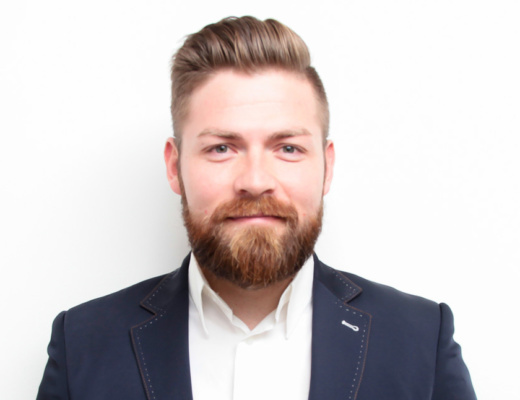 Was your intention to build a business or where you developing for your own fun? It was always a business venture, and one that I knew I would thoroughly enjoy. I have a lot of experience in shaping boards and the construction of boards, so I knew I could put this useful history into a new Jet Board shape. 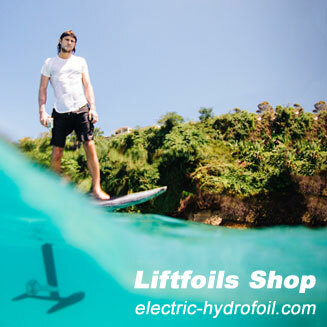 When did you decide to make electric surfboards your business? 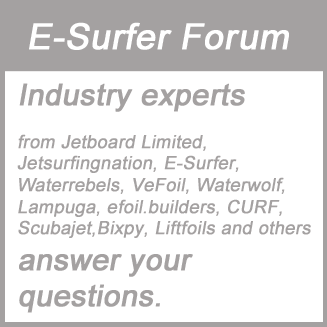 It was late in 2015 when I first started researching and setting up the company for the Jet Boards. Which were / are the biggest challenges? 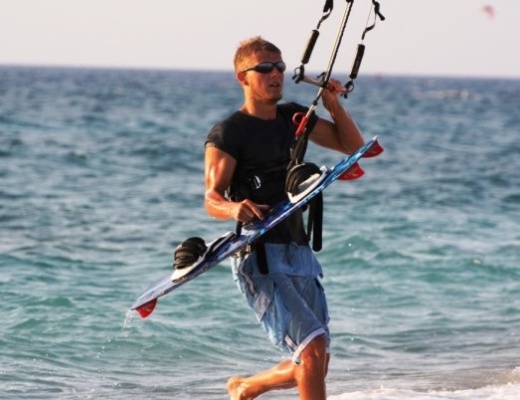 With the Electric boards having the correct relationship with the battery and the controller and motor is very tricky, and takes a lot of research to get the right variables. The raw materials to make each one of these items is as important, and finding the best materials is something that I have taken a lot of time and put in a large amount of effort to make sure the materials are the best in world. Without these certain raw materials, the boards will over heat, and will give the customers a lot of problems. Hence, I have not shown the motor wattage power and other specifications in the chart, as this is a business secret. As a customer, these specifications are not important anyway, why should a customer know the power wattage of a motor, as all motors are different (back to very import raw materials), the customers should worry about the maximum speed of the board and how long the battery will last, and can the battery be replaced. 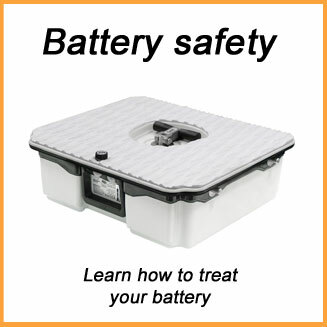 If the battery can be replaced, then what is the cost of the replacement battery. The weight and size of the board are important to evaluate the convenience of transporting. 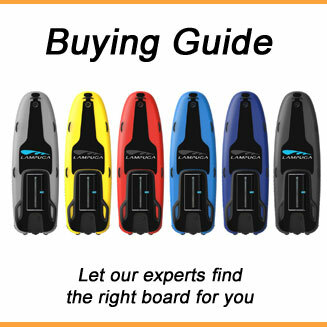 These few variables for the customers are valuable when considering a Jet Board. The petrol boards were not as difficult, but we did waste quite a lot of funds on the early moulds, which we are changing now. Even with my shaping backgrounding, I still made the first replica incorrect, and the rideability of the board was not up to my standards. The engine shaking a lot was also another problem, which comes down to how the engine is manufactured, we are on our second model of engine now. The first model is an improvement of other boards that on the market now, it has more power and acceleration and does not stop, but I knew over long use the shaking of the engine will cause problems to other areas of the engine, so I now have a new engine that purr’s like a kitten. The APP and the racetrack GPS system was also a challenge, it took 2 development teams and too much money to make this system effective, accurate, but it is worth it, with the tool all our riders will have so much fun with our products. Which was your biggest success so far? 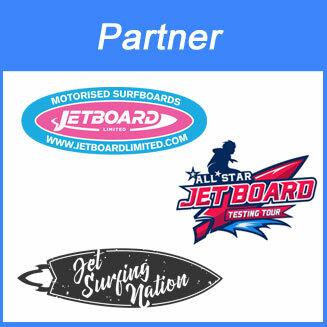 I would have to say having a brand that is attractive and with a full line of Jet Board products that completes the markets needs within the Jet Board sport. To accomplish this product line within 2 years has been a success. 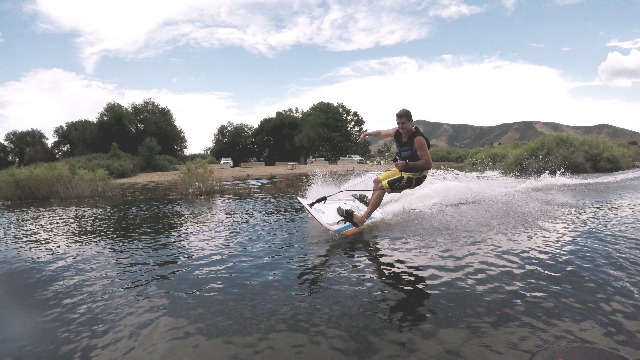 The product line will be fully loaded when our inflatable SUP’s, Epoxy SUP’s and inflatable kids slower speed jet boards hit the market in a few months. How often are you riding your own boards? I am continually riding the boards, sometimes twice a day. There is no end to learning this new sport and finding out the necessary variables of each and every board to make enhancements. I hope I am allowed to enter in the JT World Leader Board Events and win the monthly grand prize of a new Jet Board….hehe!!! What do you plan or the future? 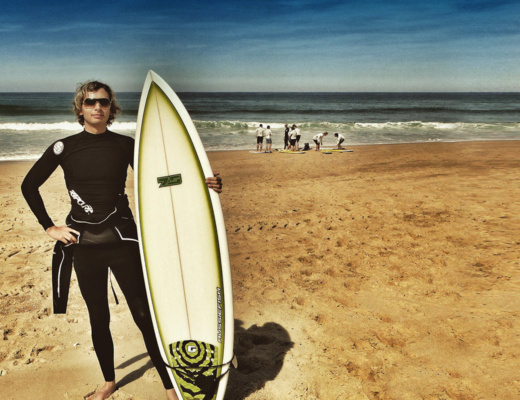 At the end of 2017, we will have a complete array of Torque electric surfboard that caters for all customers, from Grandma down the 5 year old’s, so we will concentrate on marketing the products throughout the world and search for reliable and keen partners in all countries to join the Torque Team. The JT World Leader Board I will work hard to get this tool up and running in each country. It will take partners who have an area of water who can set up the buoy racing system. It should not be so difficult, as the rewards from setting up such a system at their current location would be beneficial. 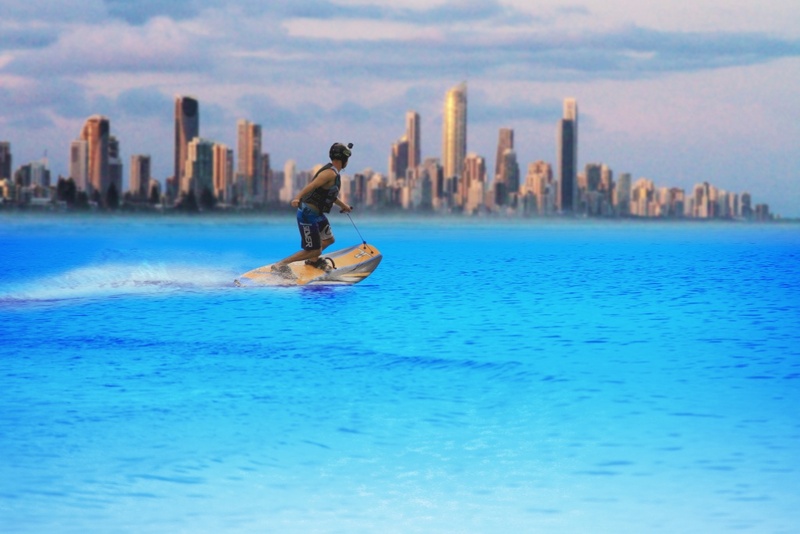 Honestly there would be no better water sport activity in the world, racing and getting lap times on a Jet Board and competing for monthly prizes against people from all over the world……certainly unbeatable. There will be new boards coming out next year in 2018, and we will be starting to work on the 4 – stroke engine Jet Board mid 2018, which will be a new and exciting challenge that I Iook forward too. Anything else your would like to share with your fans? 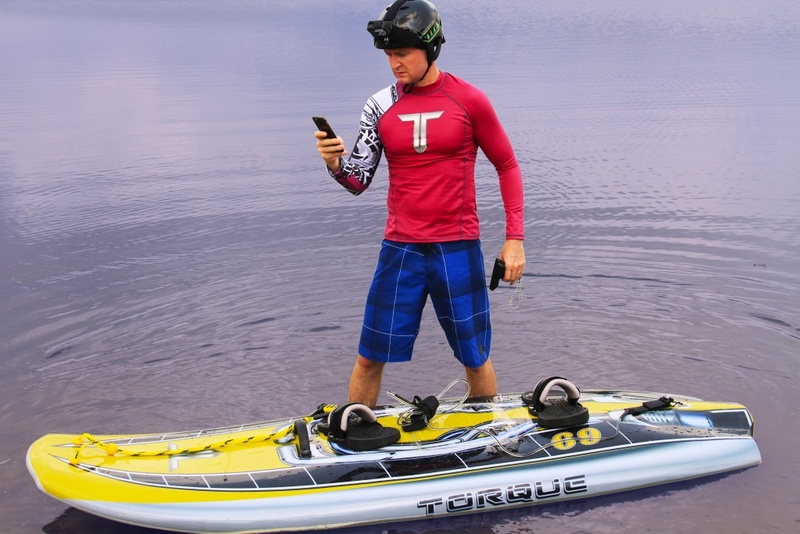 If there are any companies or individuals that would be interested in joining the Torque Team, please take a look at the website www.torquejetboards.com and visit the investor page, there is a questionnaire for all interested parties to fill in. There is a lot of opportunity for agents and distributors in many countries, but I would hurry, as the business interest in our products are great and in the near future with a few more videos and testimonials the business opportunities will be taken. 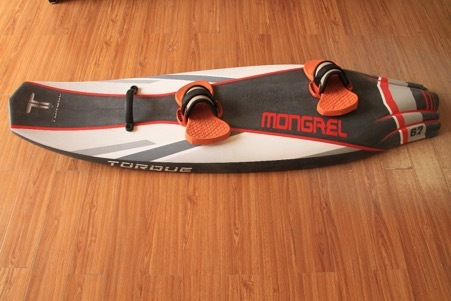 Please read also our article about the Torque Electric Surfboard at Mongrel & Xtream Surfboard.